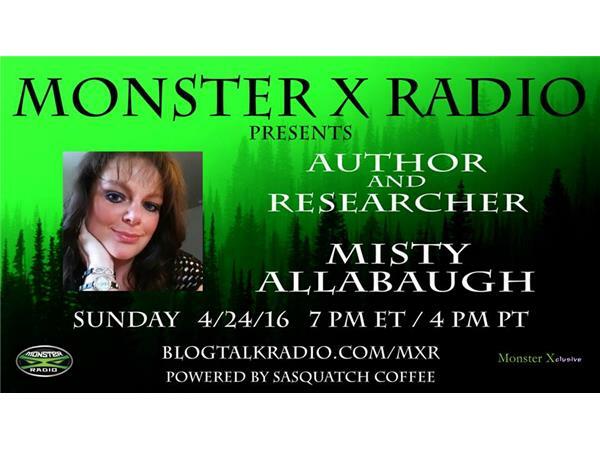 Join Monster X Radio host Gunnar Monson and special guest cohost Julie Rench as they sit down with Bigfoot researcher and author Misty Allabaugh. 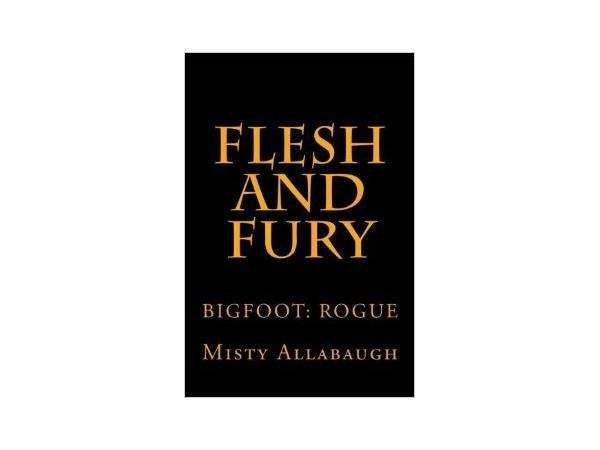 Misty’s journey with Bigfoot began in 1995 after a sighting that left her fascinated and intrigued. Life dictated that she go on to pursue degrees in Science and Psychology. 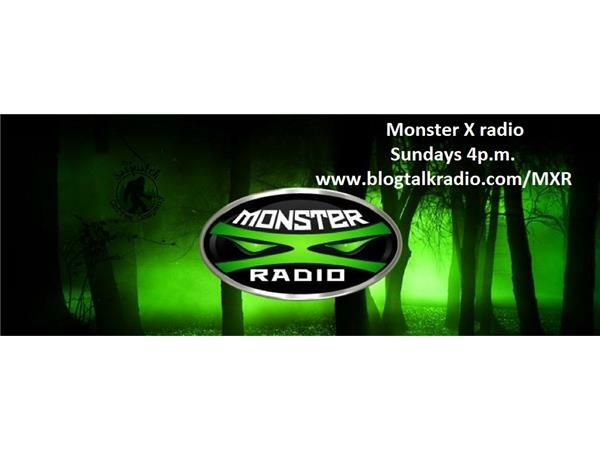 Bigfoot research was already on the table and by then 100's of hours quickly turned to 1000's of hours spent in the wilds. From New Mexico to the Yukon and from the Pacific Ocean to the Grass Plains she has seen it all. Spoken with many and experienced wonders that she will never forget. Today, she can boast over 20 years of research experience. Adding to her credentials, she has two books already published and 2 more on the way. She says, "Bigfoot is real, he is out there, and I will spend the rest of my life proving its existence”.